Tech club is on the hunt for variables! Head to Khan Academy and browse the projects page. Open an app and look through the code. 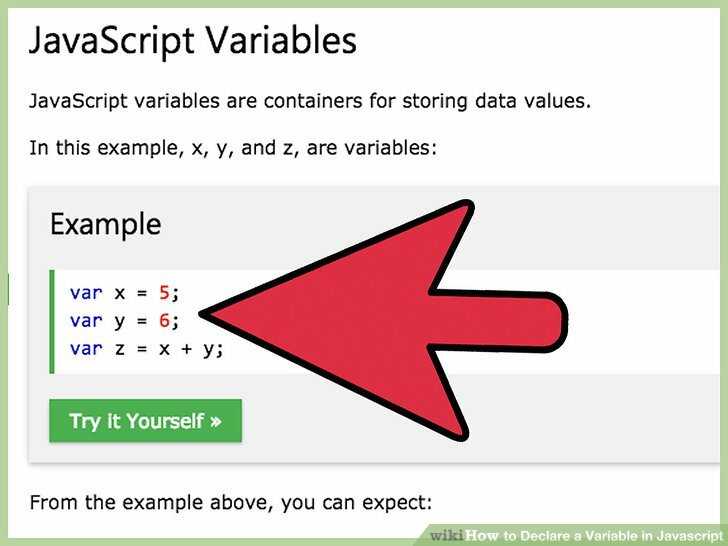 Find a variable and complete the form below! Take some time to play the game/project as well. Login to Khan academy and click HERE to get started. We spent hours looking for a website that our students/parents could use to support learning in the classroom and at home. After an extensive search, we decided to just make it ourselves. Beeproactive.com is a safe, fun, educational website that offers students and parents valuable resources to support learning. Our website is totally responsive. That means that it works great on all computers, tablets, and handheld devices. Go ahead, adjust the size of your browser screen. Our website should adjust the content perfectly to fit your screen. Do you have some rockin’ websites that you think we should add? We are always trying to make our website better. Feel free to contact us with any questions, comments, or suggestions regarding beeproactive.com and we will get back to you A.S.A.P.